Summary: The Tianzhu Foundation, with support from SSHRC, will offer two fellowships through the Department of Asian Studies to begin in the 2018/19 academic year. Recipients of these fellowships will have the opportunity to participate in a multi-year international and interdisciplinary project, newly sponsored by SSHRC and led by Jinhua Chen (titled: From the Ground Up: East Asian Religions through Multi-Media Sources and Interdisciplinary Perspectives, 2016-2023). The fellowship will offer opportunities to participate in research visits to East Asia, and to interact with international scholars and students to develop skills in working with local partners and international peers. Recipients will also receive training on how to identify, document, photograph and transcribe primary source materials. Students will learn to work in diverse multicultural, international, and interdisciplinary environments. One fellowship will be awarded to a student pursuing an MA degree, with a $15,000 stipend in Year 1 and a $15,000 Research Assistantship in Year 2. A second fellowship is available to a student pursuing a PhD, with a $25,000-$30,000 annual stipend in Years 1 and 2 and a $25,000-$30,000 Research Assistantship in Years 3 and 4. Furthermore, each recipient will have access to $2,000 – $5,000 per year in additional funds for research expenses. 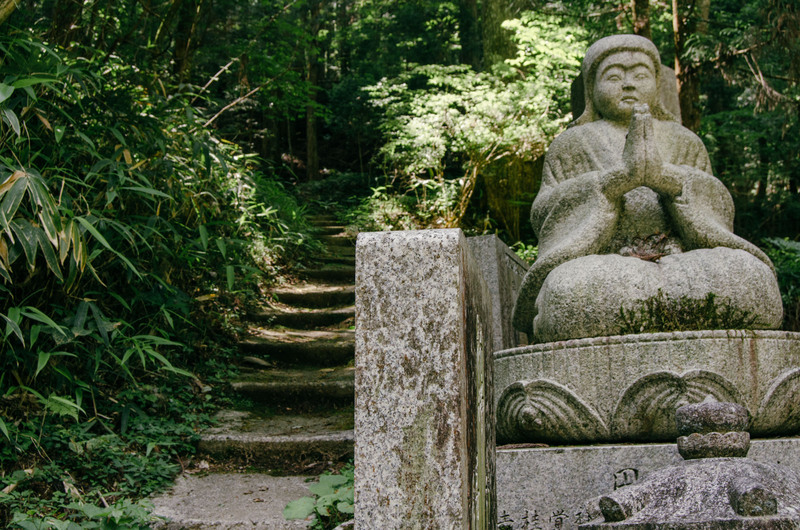 This award is open to those who apply for and are accepted into the University of British Columbia’s graduate program in Asian Studies, either at the Masters or at the Doctoral level, with a research project focusing on East Asian Buddhism. Applicants must also be accepted to the program through the regular admission process, and meet all eligibility requirements listed at: http://asia.ubc.ca/graduate/how-to-apply/ (note the application deadline of November 30).